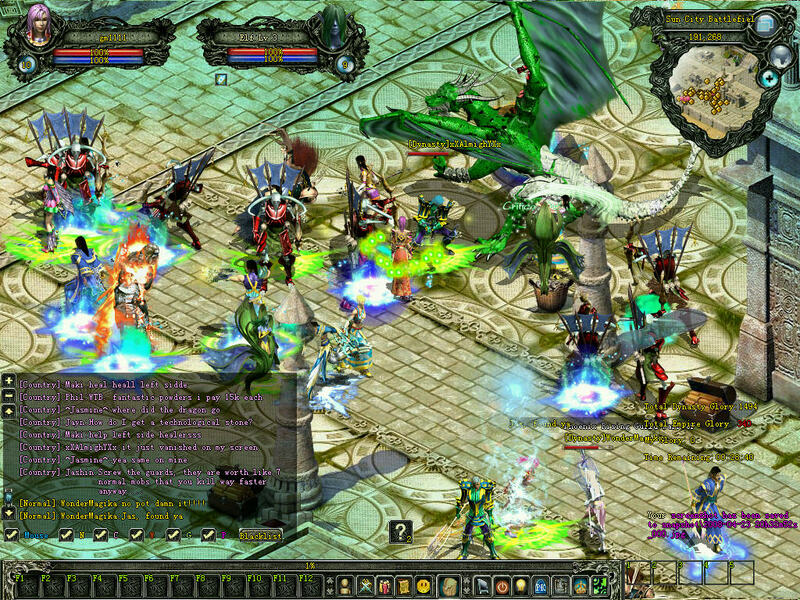 Magic World is a free to play 2D fantasy MMORPG that features the first in-game video chat system. 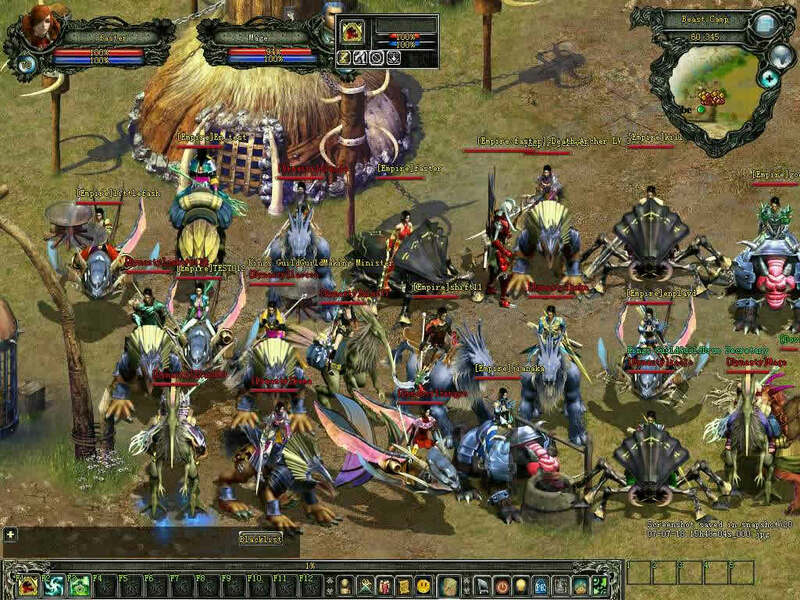 Innovative new concept, that is what made Magic World distinguish itself above other titles. 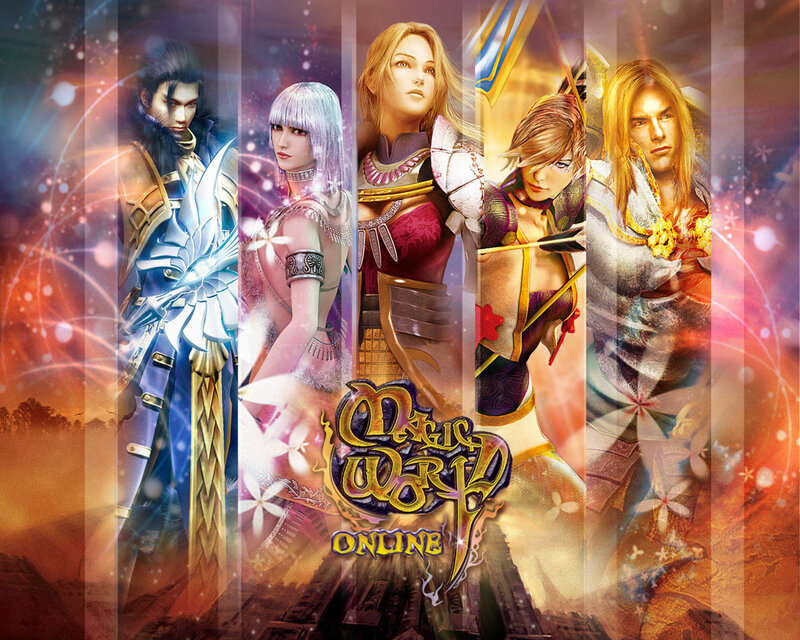 This game is the first MMORPG to integrate in-game video chat system and official robot system. They are all for the pursuit of gameplay and giving players more time to enjoy real-time community with their hands freed from repetitive grinding job. 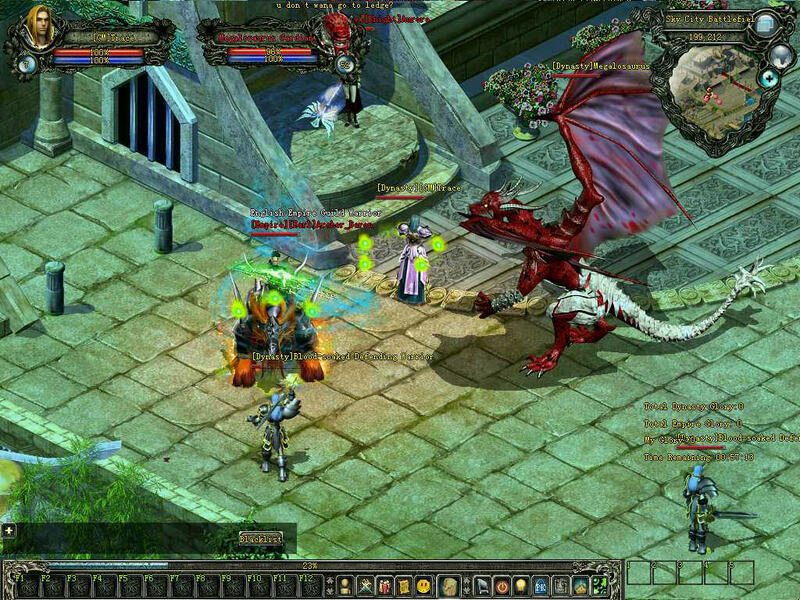 With the magic background, Magic World tries to provide the players with a magnificent advantage in the fabulous world full of monsters and devils. By the help of God, players could create their own Legend in this mysterious continent. the game was really dead the last year,gm’s never fixed anything and high lvl players was really crap. my husband and i played this game a few years ago. It is rediculously stupid. Gms never fixed anything they just kept adding new content and there was major war on every server. 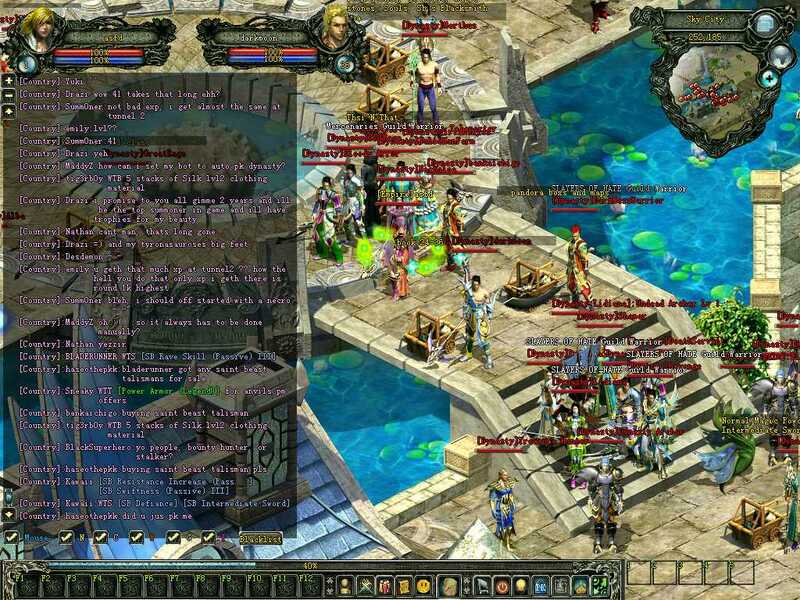 People would drag mobs over where you where botting and teleport out and you would get killed by the mobs just so they could take the spot you where in. and if you dare went into someone else’s spot they would do the same just so they could have it. There wasn’t really anything you could do on there if you didn’t know the right people. they would make sure no one who was not in their clicks could do anything. and the gm’s played a lot of favortisim to people. I normally don’t say much about games but this is one game I would deffinatly say is not worth the time or effort to download.